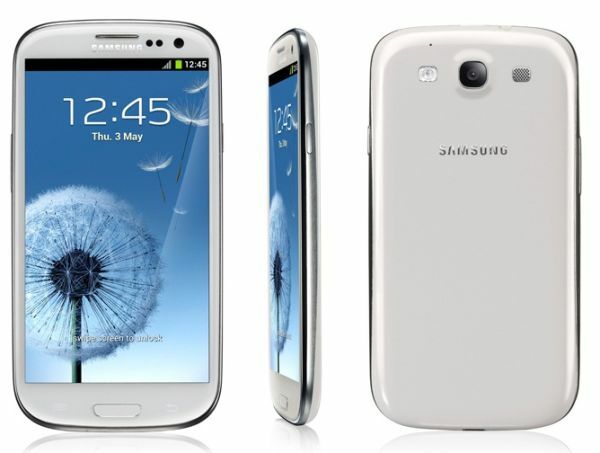 This feature of the Samsung Galaxy S3 is a real gem I have to say, it’s one of those features that you just have to admire for the technical aspects behind it. Smart Gestures, to simply put it, will learn about you and how your handle your phone, making everyday use so easy and hassle free. Direct Call – When texting someone, simply put the phone to your face to call that person. Smart Alert – If you miss a notification when your phone is set down, next time you pick it up, it will remind you that you have unread notifications. Tap to Top – Tap above the earpiece on the device to bring your view to the top of your contacts, email, or email inbox. 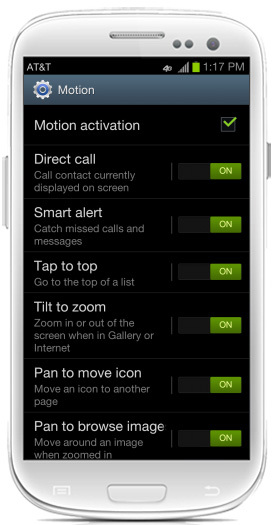 Tilt to Zoom – Tilt the phone away from you to move up in a list and tile the phone towards you to move down in a list. Panning – When viewing a photo or webpage, hold your finger on the screen and tilt the to move the content in the same direction. Shake to Update – Shake the phone to search for Bluetooth devices or refresh your messages in your email inbox. Turn Over to Mute – When receiving a call or notification, turn the phone over so the screen is facing down to silence the ringer or notification sound. 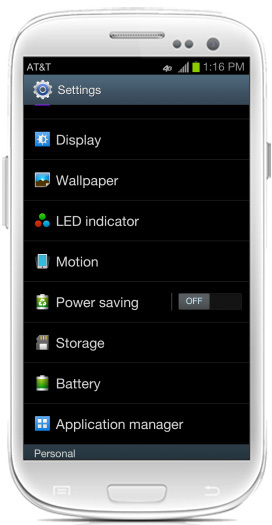 Palm Swipe Capture – Swipe the side of your palm across the screen to take a screenshot. Palm Touch Mute – Hold your hand flat on the screen to mute sounds or pause a video. Step 1. 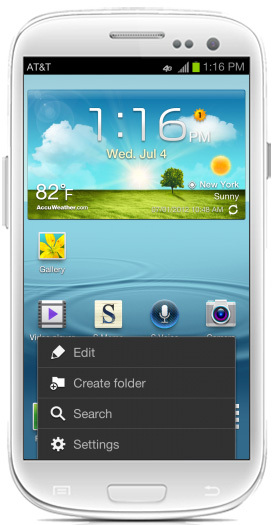 First of all head over to your setting screen on the S3. Step 2. While you are in settings look for the Motion option and then tap into it. Step 3. This is where the magic happens, you now need to turn Motion Activation on by checking the box. You can then slide on and off the various settings below this. BlackBerry Z10 – Can It Take On The iPhone?